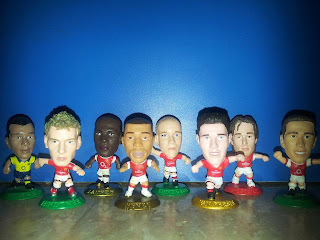 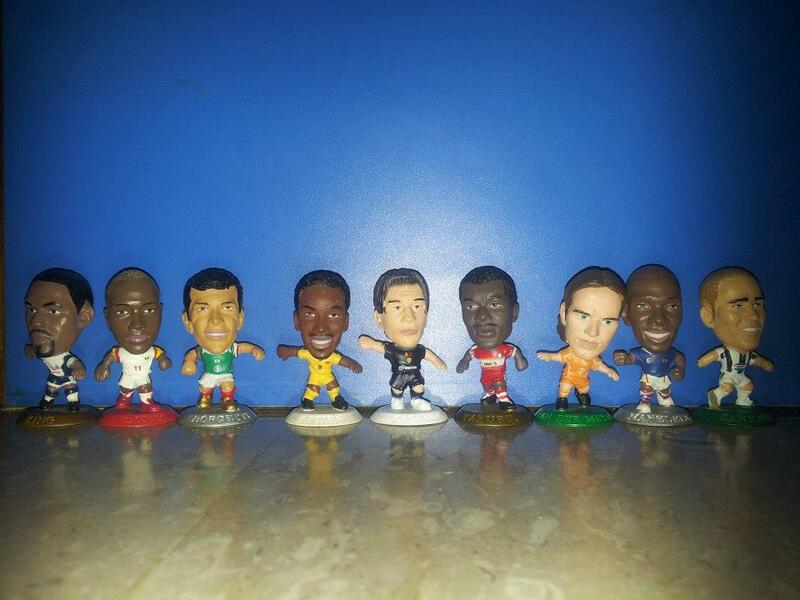 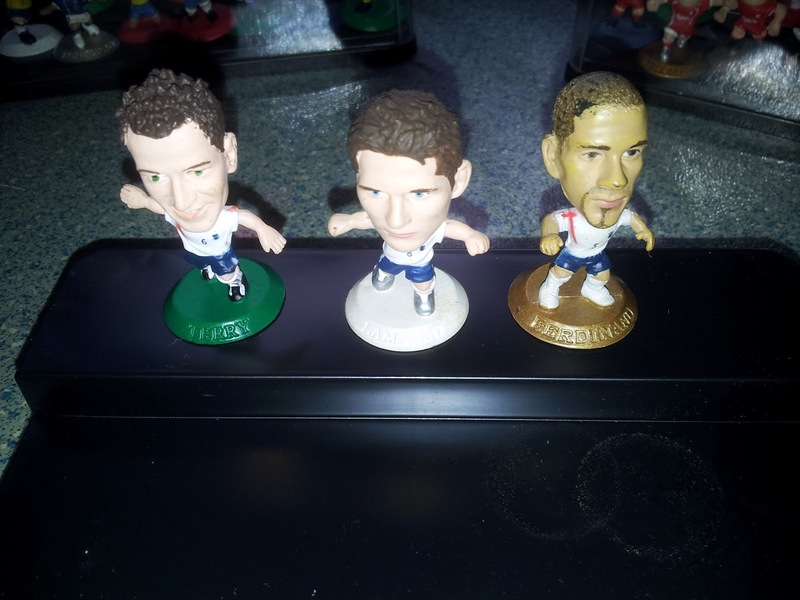 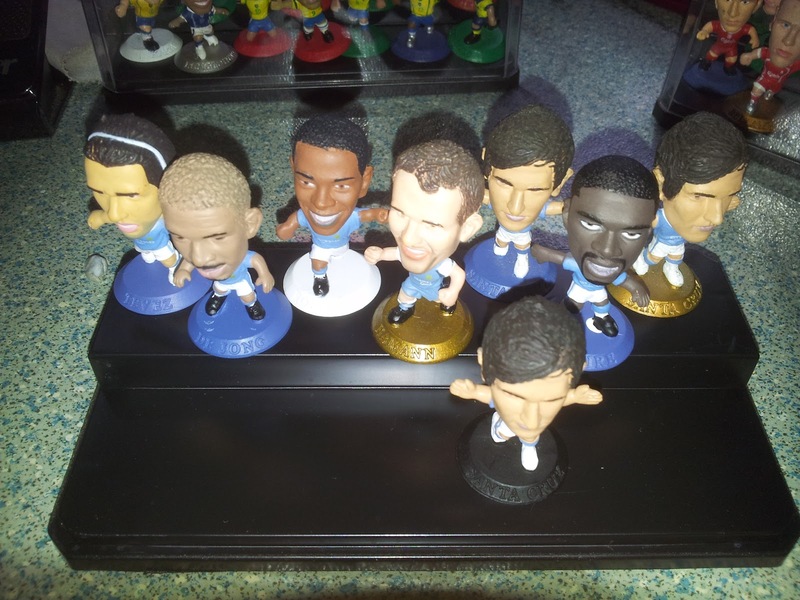 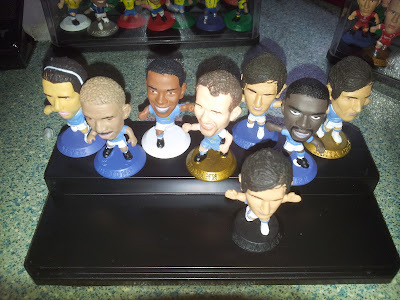 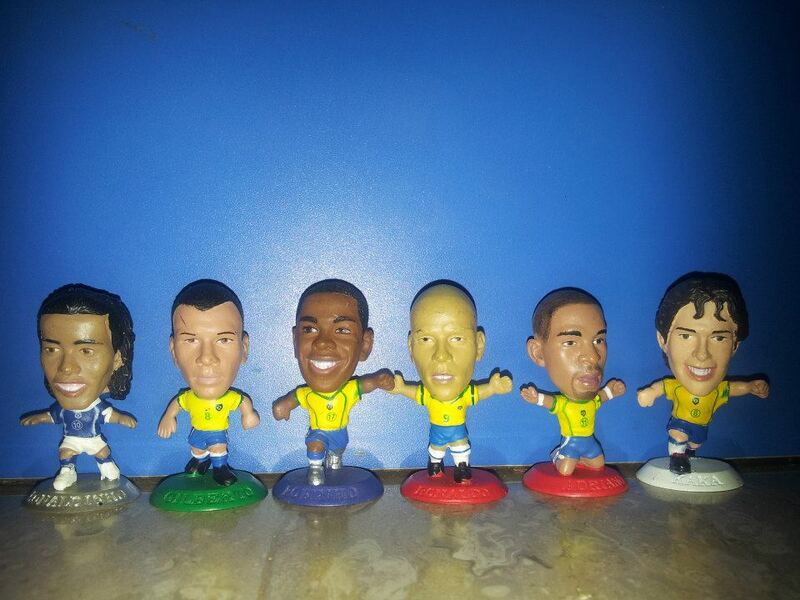 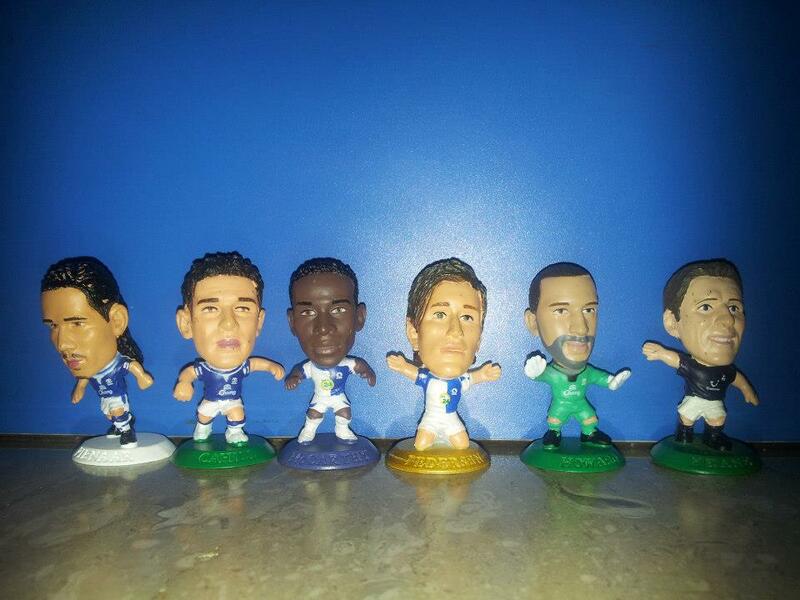 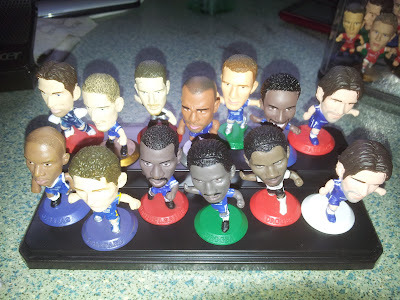 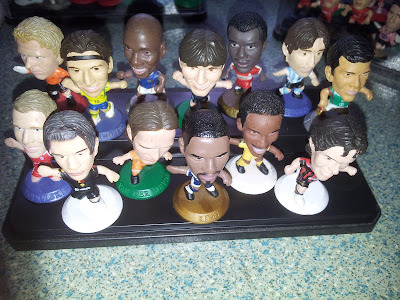 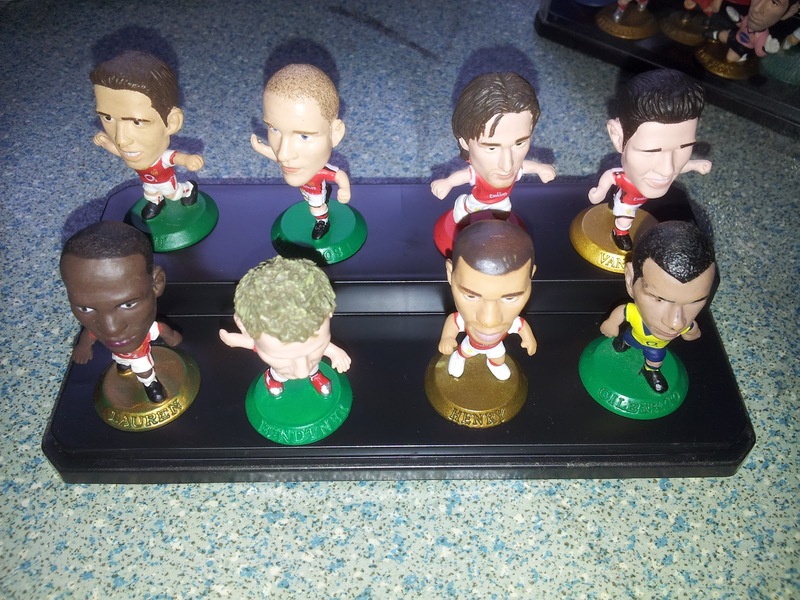 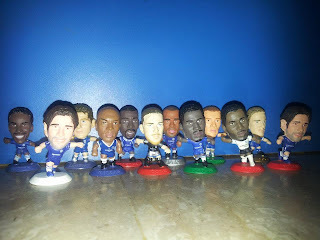 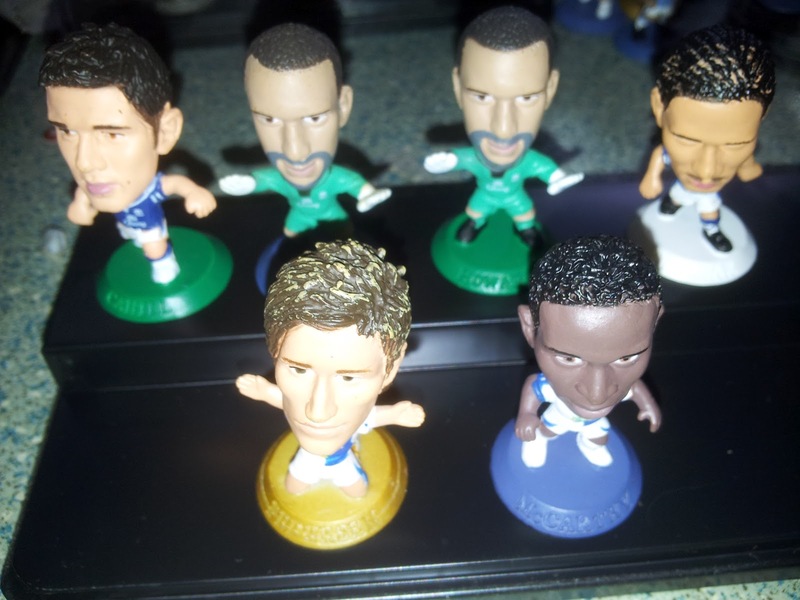 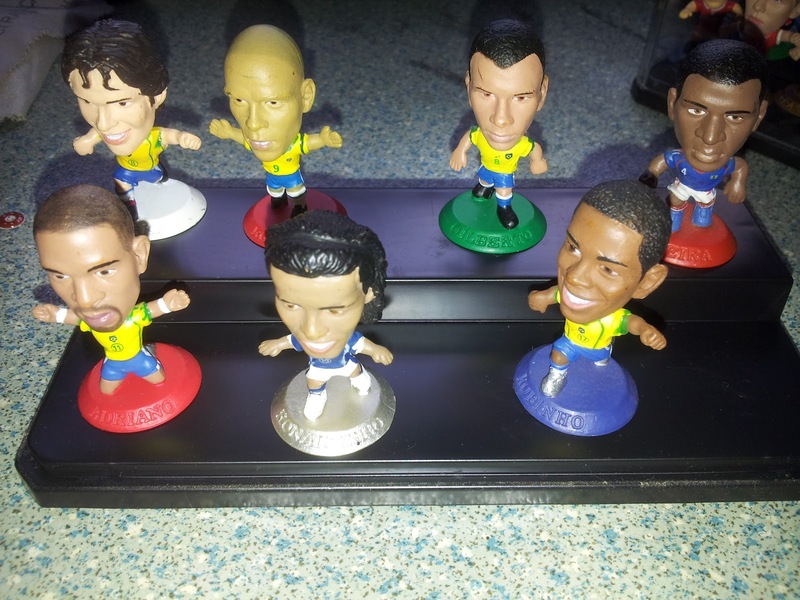 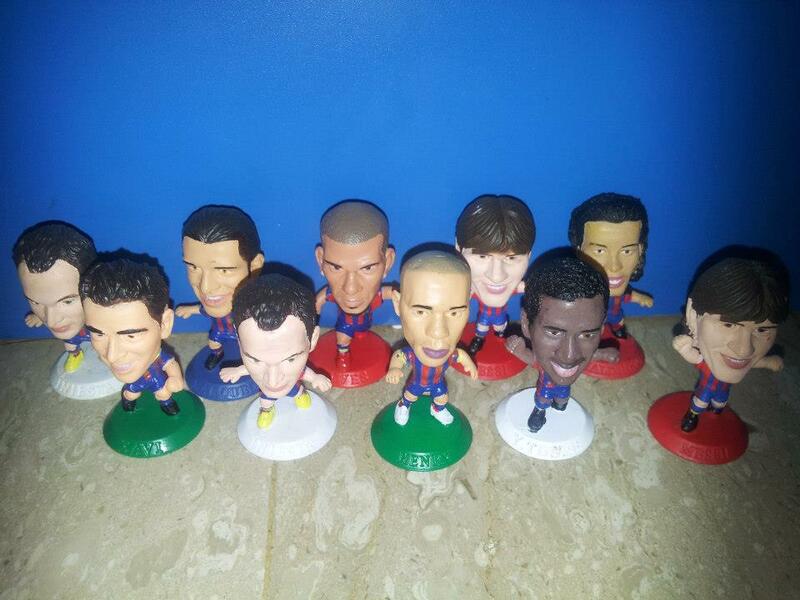 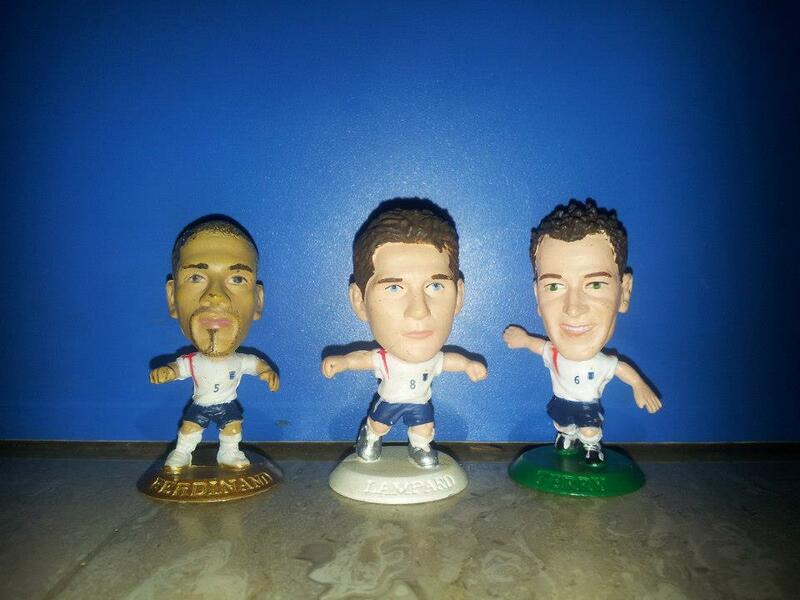 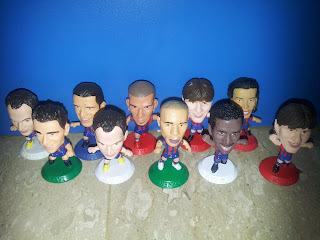 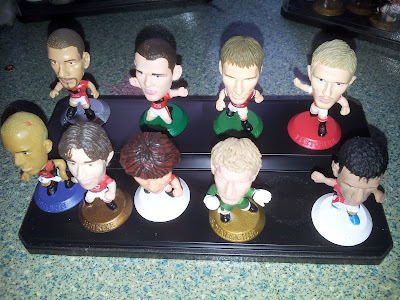 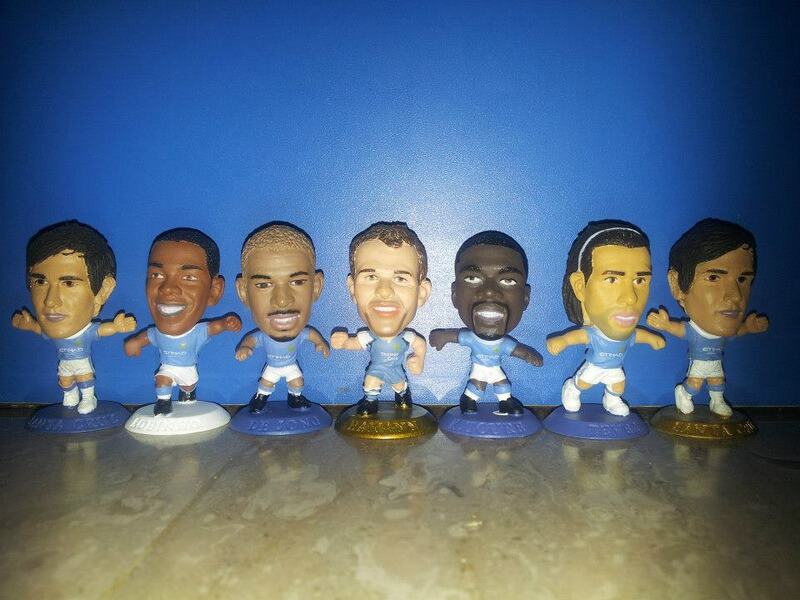 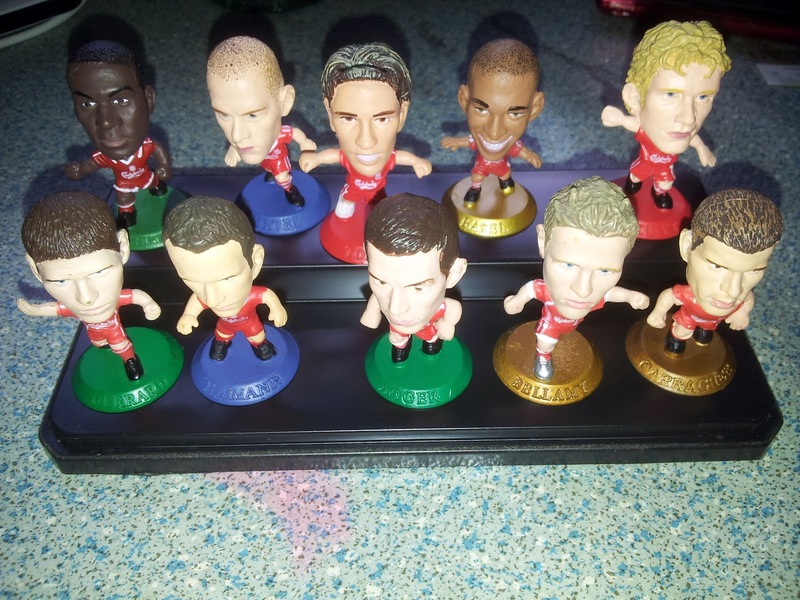 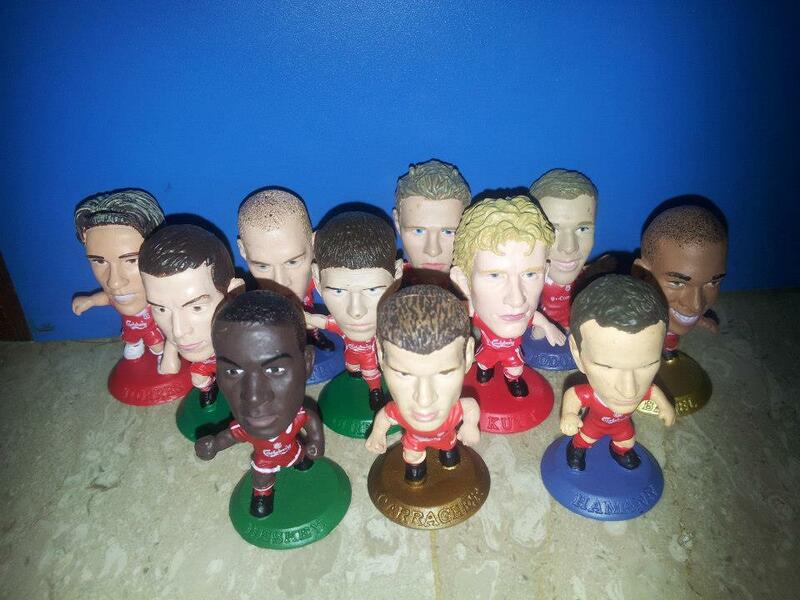 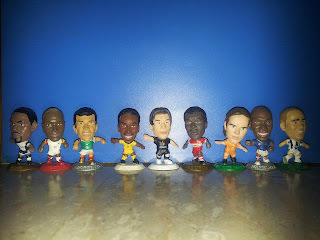 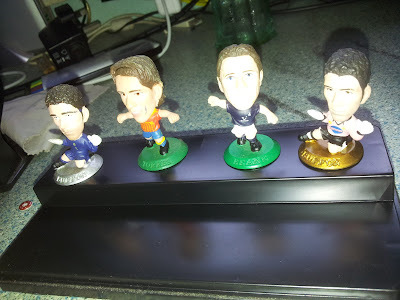 Corinthian Microstars for sell! 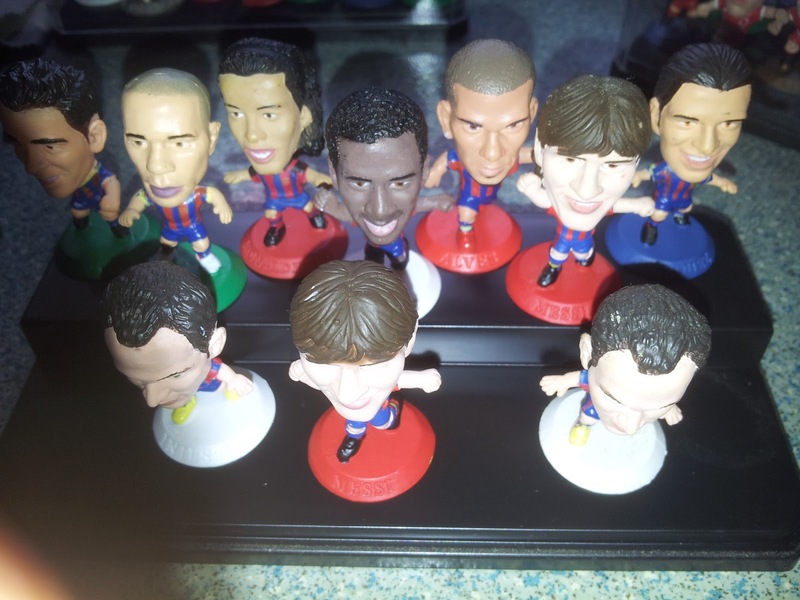 Top is the list and bottom are the pictures. 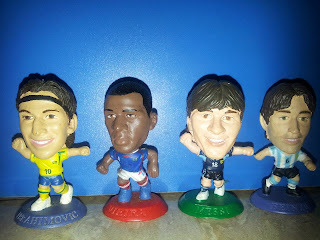 Buy 3 and get 20% off!